Working with the Whitecaps since 2010 and the Canucks since 2014, two Vancouver pro teams have boasted for years about having Dr Rick Celebrini in their organizations. They won’t be able to do that any longer, as both the Canucks and Whitecaps have confirmed that he is leaving their organizations for a new opportunity. Widely known as one of the top sport and orthopedic physiotherapists in North America, the Burnaby native is heading south, as the Golden State Warriors announced him as their new director of sports medicine and performance. Celebrini was hired as the Canucks’ director of rehabilitation four years ago by Trevor Linden. Despite “decades of experience in injury prevention,” Celebrini’s presence didn’t seem to help Canucks players stay away from the injured list. 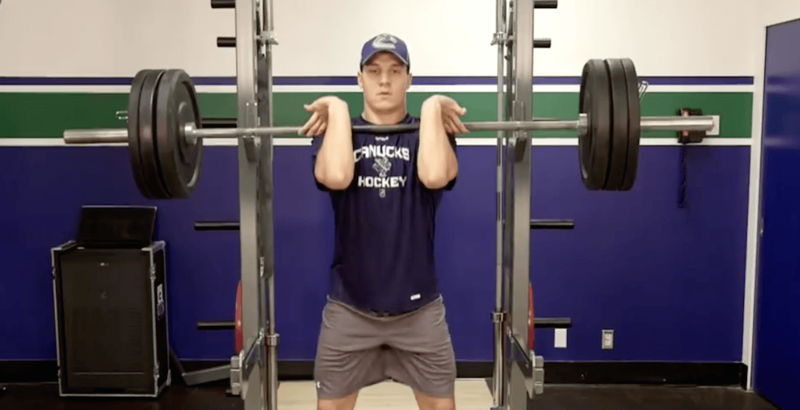 The Canucks regularly finished near the top of the league in man-games lost over the past three seasons, though clearly that could be purely coincidental. The obvious connection to Golden State is player development consultant Steve Nash, who Celebrini worked with during his playing days. “Steve Nash and I have been friends for many years, and the regard he has for this organization was a huge part of me choosing to come here and accepting this exciting opportunity,” Celebrini said.